Support the project – DISCOVER. EXPERIENCE. PRESERVE. 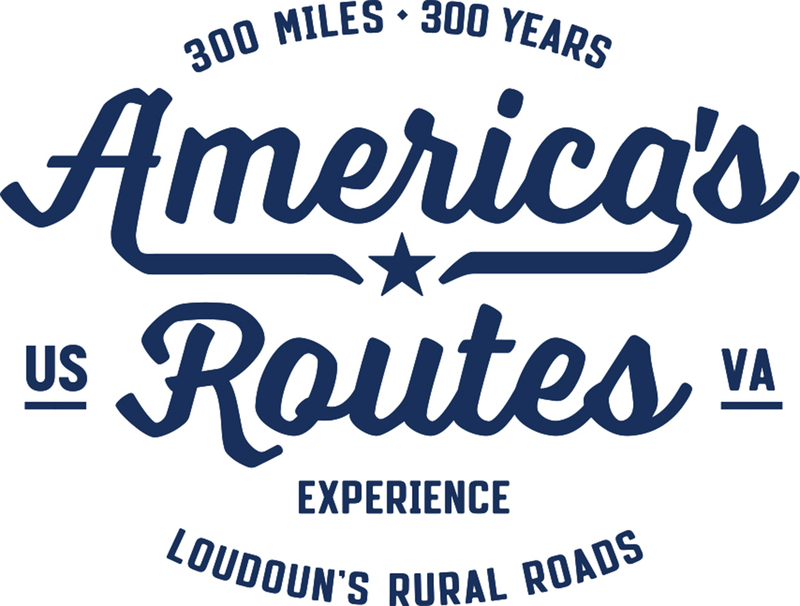 Thank you for donating to the America’s Routes project. Click “donate” to give via PayPal.